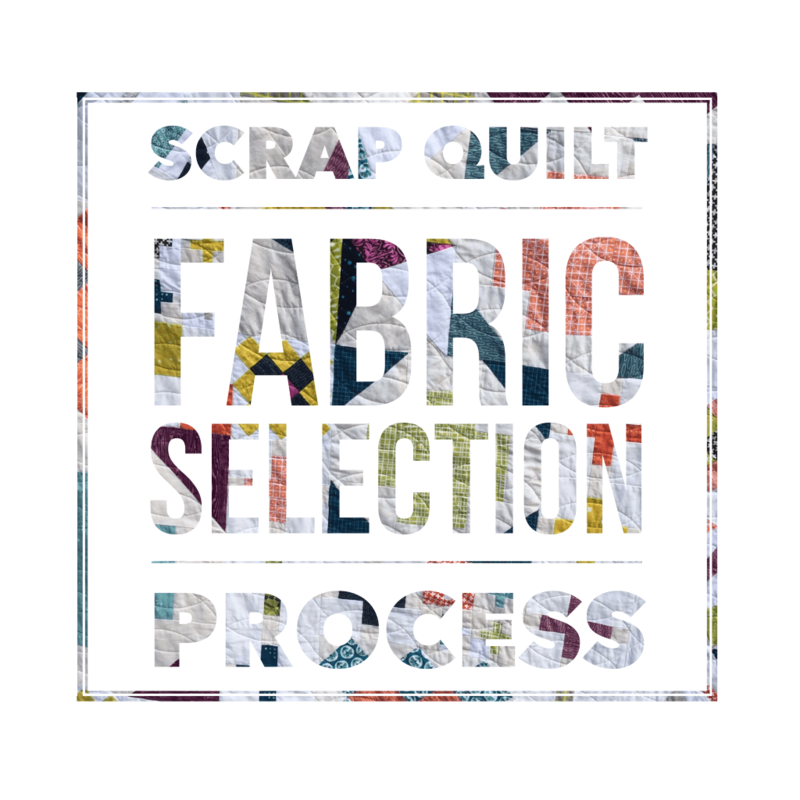 However, if you are working on a scrap quilt that you want to look cohesive, you need to first develop a plan! 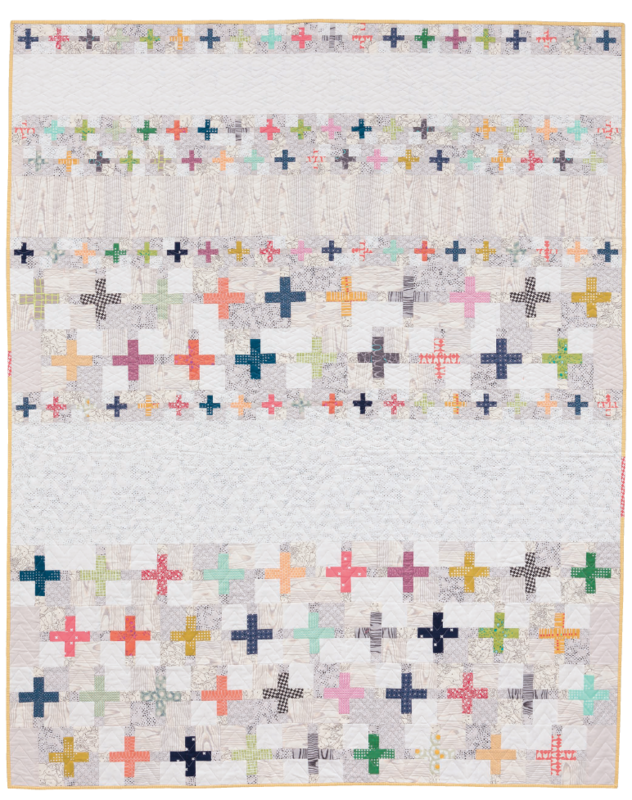 What are the colors you want to focus on in your quilt? Do you need large pieces or mostly smaller? 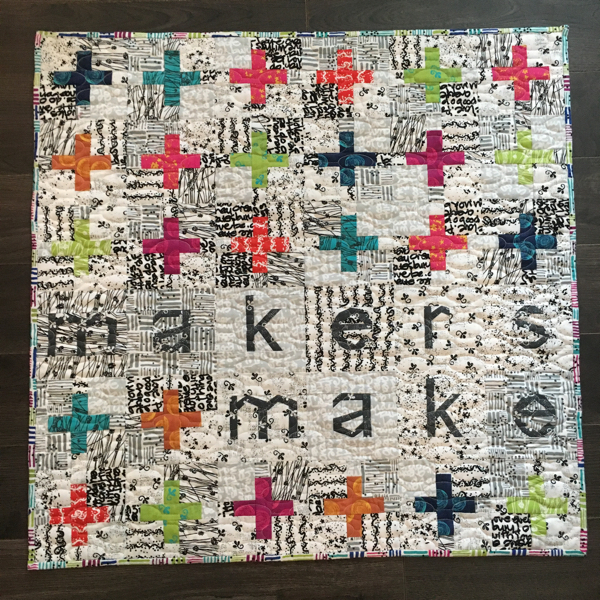 Who is the quilt for? 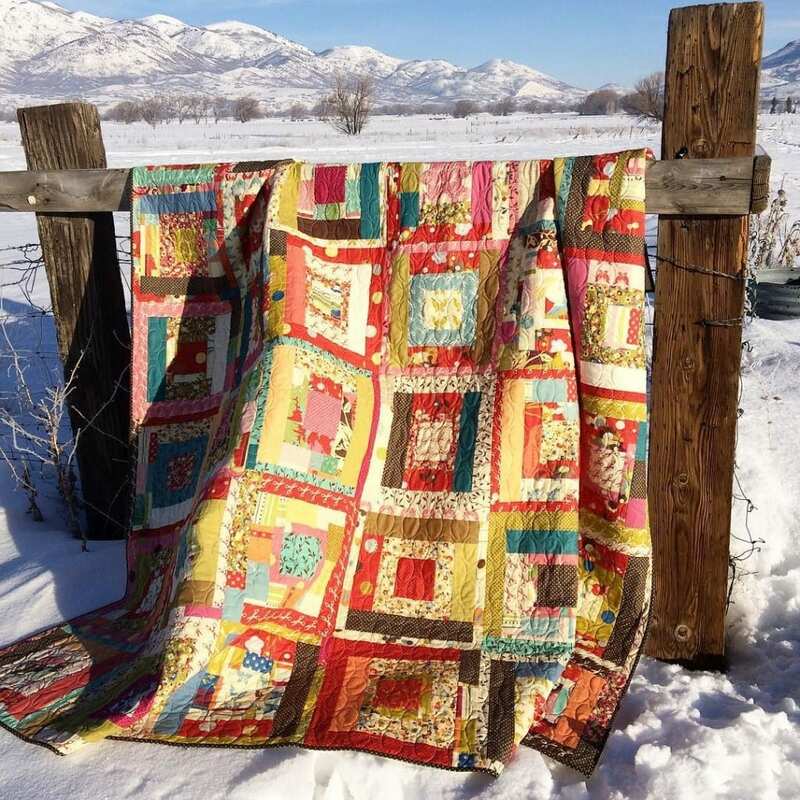 I don’t know about you, but my scrap quilts tend to be my most personal quilts – all the little bits of fabric from other projects, and they tend to have memories attached to them. 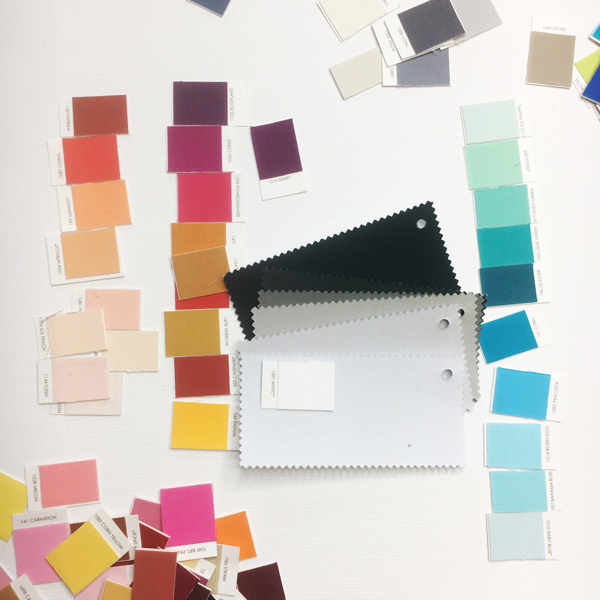 I love to pull one or two inspiration pieces of fabric – occasionally this will change as the fabric selection process is underway – having a starting point is very helpful. Often this first selection will have a lot of color or a very specific direction for the quilt, be it saturation or a floral with 20 colors. Pick your favorite – I dare you! 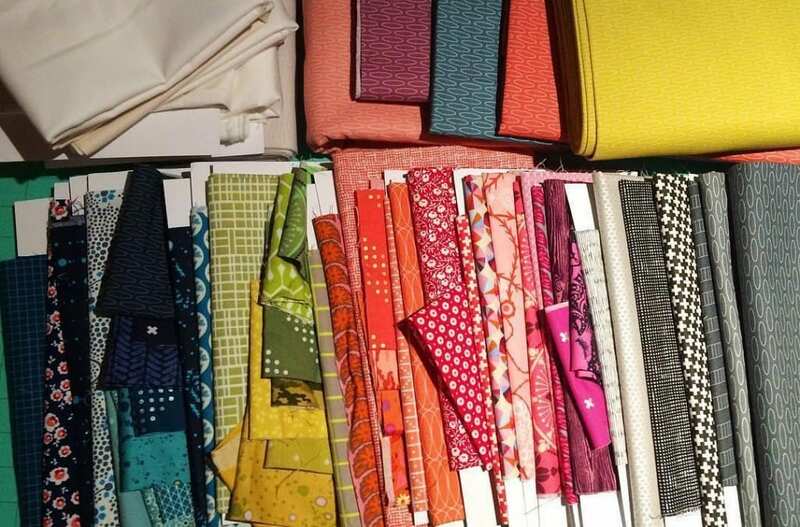 The next step is to pull fabrics that all work with that fabric individually, once you’ve collected a good group, step back and look at all the fabric to see what you have. Sometimes it’s a complete mess, usually it’s pretty good, but may need some editing. Consider this: Your fabric taste is in your entire stash, making it somewhat cohesive before you even begin! To edit, look at the overall tone and saturation of the fabrics. If the majority of fabrics are clean in tone, the few with more grey in the color may stand out too much. Likewise, pastels may be out of place with a heavily saturated group. 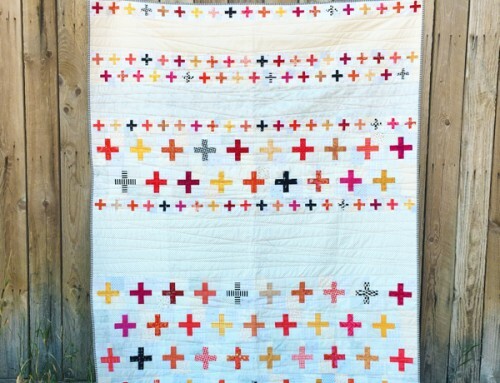 Another option is to pull everything you think you want to use in the quilt. Lay it out and look at it all together. This can be a process spread over a couple days, no need to rush! I like to look at the group at different times of the day, and see what stands out in the changing light. 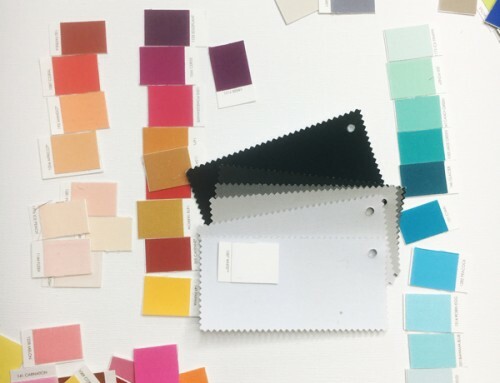 Depending on your scraps it may be helpful to sort by color, and look at the tone and saturation of each color group to help pare down all the options. 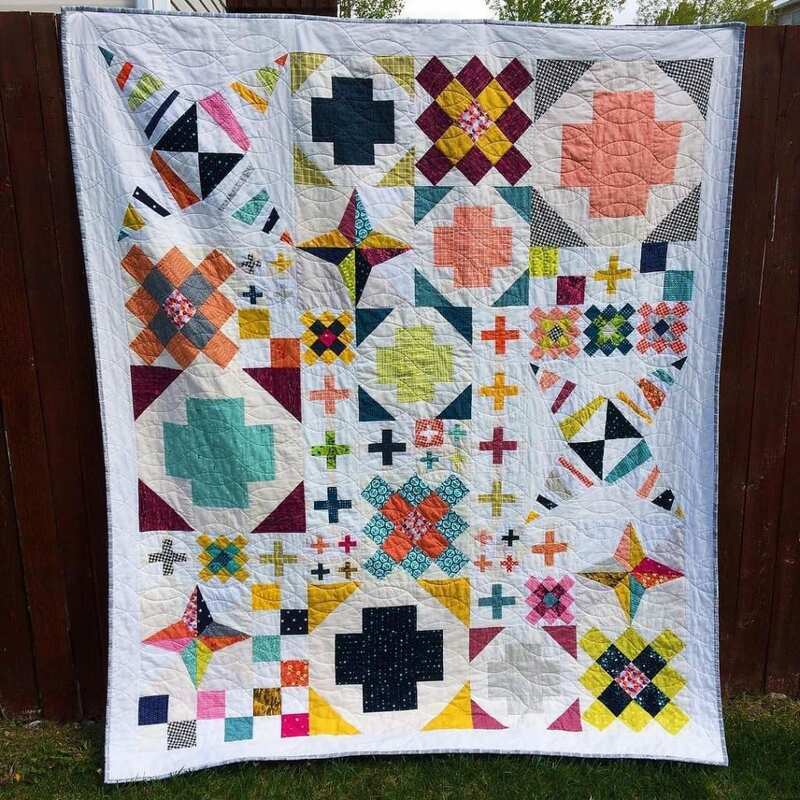 Say you are new to quilting, and don’t have much of a stash, but LOVE the look of a scrappy quilt. 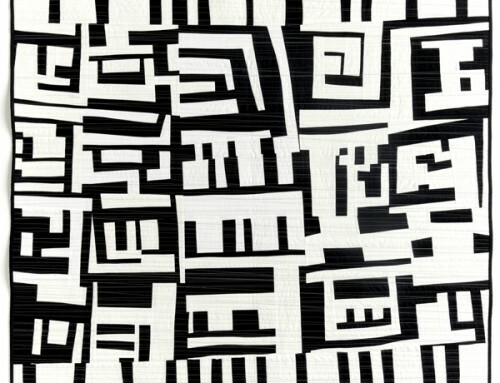 How’s one to get a scrappy quilt? Start with a precut that will work with your pattern, then add more fabrics to that group! 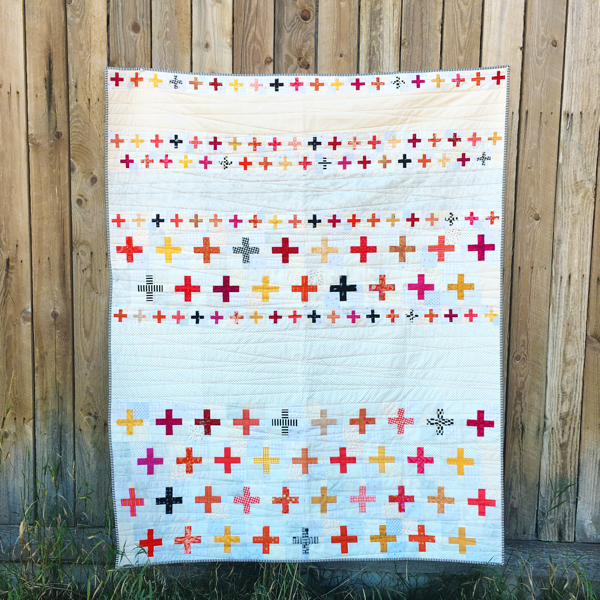 Adding 5-20 fabrics that have a slightly different tone, or feel to the prints will make a big difference for your quilt. 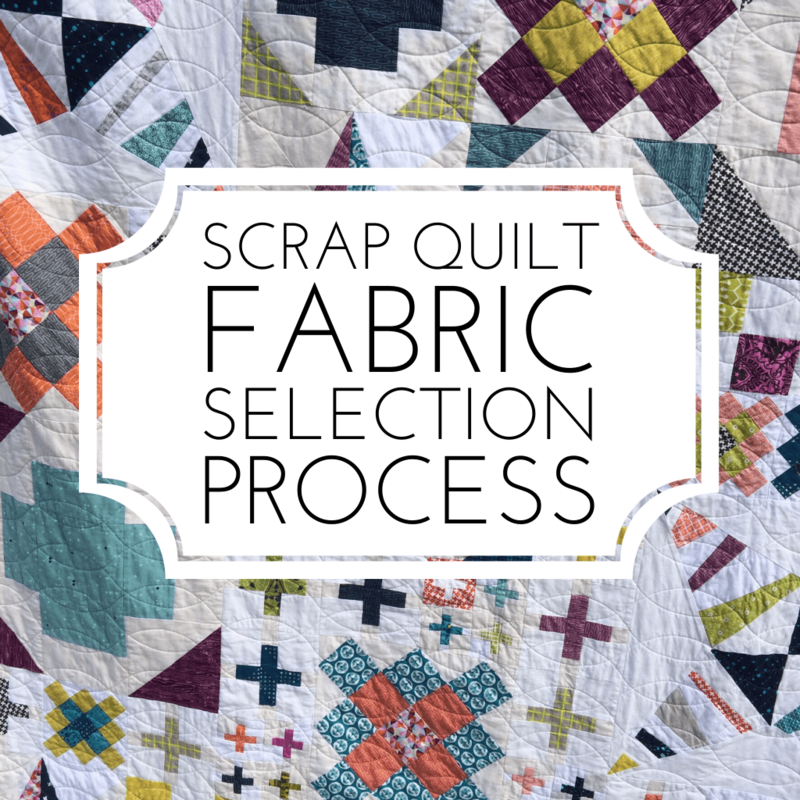 Bear in mind the tips mentioned earlier about scale and saturation/tone for a successful scrap quilt without making 20 quilts, or breaking the bank buying up all the fabrics! 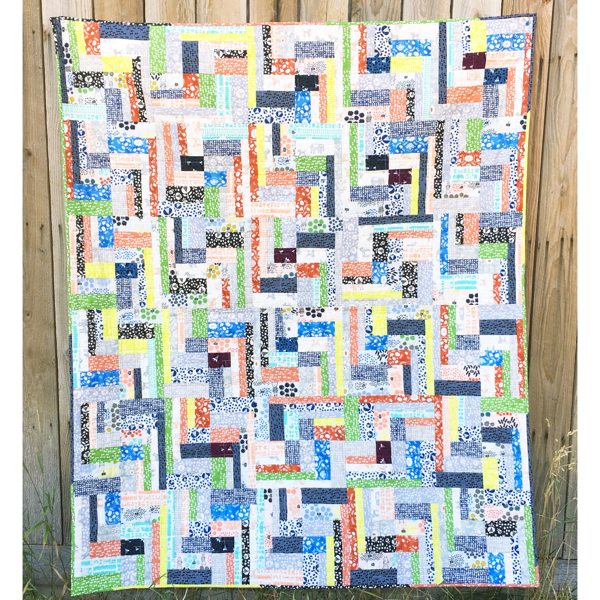 The quilt below was made with a charm pack, jelly roll, and honey bun of one fabric group, then I added solids in various colors to boost the scrappy nature of the quilt. It’s a huge punch of color, scrappy but very controlled at the same time. Another favorite! 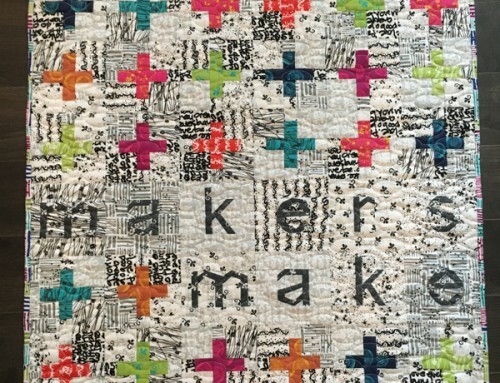 I hope that these ideas and tips are helpful to you as you continue on your quilting journey! When in doubt, walk away for 20 minutes or 24 hours and come back with a little more perspective, and a fresh look at the group. Usually it’s when I step away that I can see all the troublemakers in the group! 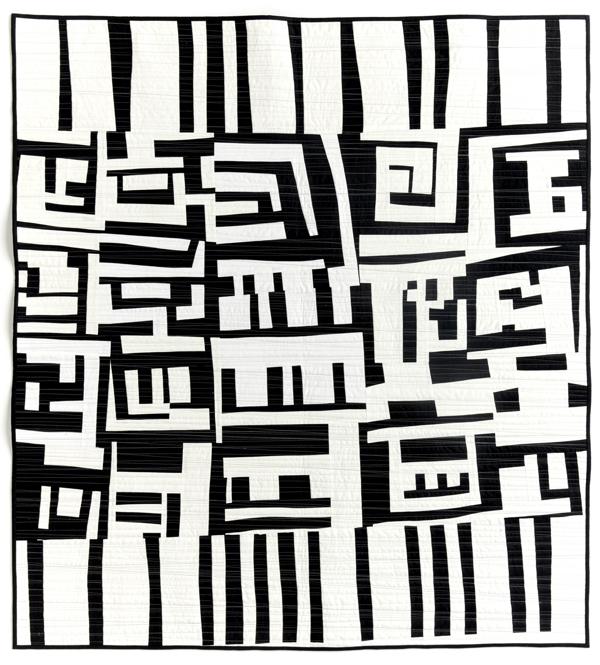 The quilt at the top is a Block of the Month program from Modern Heritage Quilts – you can join us here! Good tips; thank you, Amy. 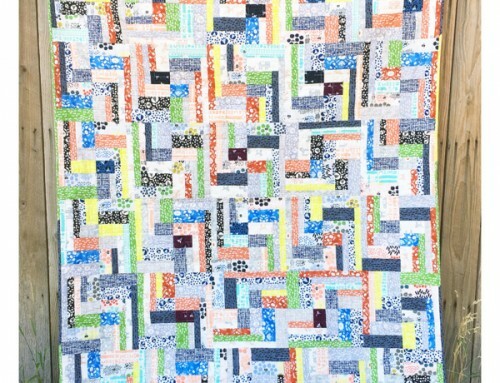 I like your scrappy quilt in the last photo.